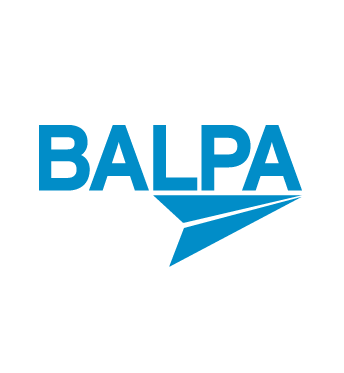 As an organisation of highly-trained flight deck professionals, BALPA has unrivalled access to the expertise and experience of its 10,000 members. Many pilots form specialist study groups or committees to support our professional and technical services. Together, they represent a body of knowledge covering the following areas. 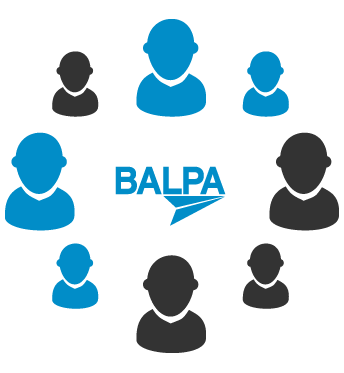 BALPA is a community of elected pilot representatives and pilot volunteers, managed by a pilot executive, and supported by over 40 full-time staff members and professional specialists. Find out who you need to contact from our HQ team of staff. The BALPA Benevolent Fund is a registered charity whose object is to provide support to those in financial need who are, or have been, engaged professionally as pilots, flight engineers, helicopter winchmen or navigators in commercial aviation and current or former employees of BALPA or any of its subsidiaries, and their families, and anyone else dependent on them. The National Executive Council (NEC) is the elected body that is responsible for the Association. 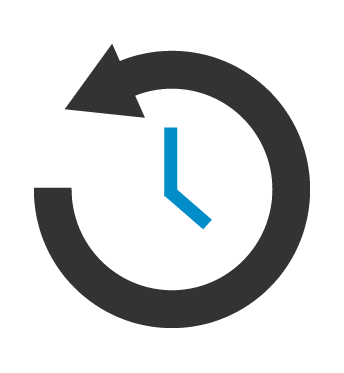 As well as generating policy and association strategy, the NEC ensures that the organisation is run in an efficient, legal and responsible manner. Eric Lane Burslem, eventually BALPA’s first chairman, set up a pilots’ association in response to the irresponsible attitude of his airline towards flight safety. He worked with other pilots to create an ‘Organising Committee’ who proposed the first set of association rules to a mass meeting of pilots on 27th June 1937. The Log is BALPA's membership magazine, made by pilots for pilots. In each edition we bring features on the latest aviation issues, as well as BALPA news. You can view the latest version of The Log online. 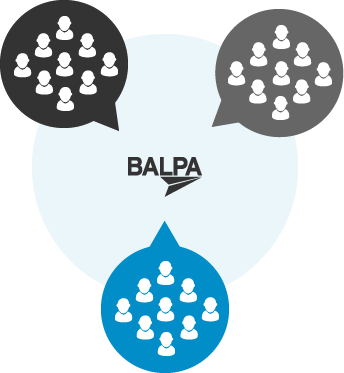 Access detailed information on how BALPA operates on behalf of its members. Included here are financial reports, rules for the association and other key documentation.